Today I installed Windows 7 (build 7600) on my Dell Latitude XT. The key cannot be used to extend this product. But it was still activated… What are the odds? Update: 2011/08/12: The device can no longer be found by the drivers? N-trig hardware was not detected on your system. Additionally I was able to connect two external monitors to my Dell Latitude XT. 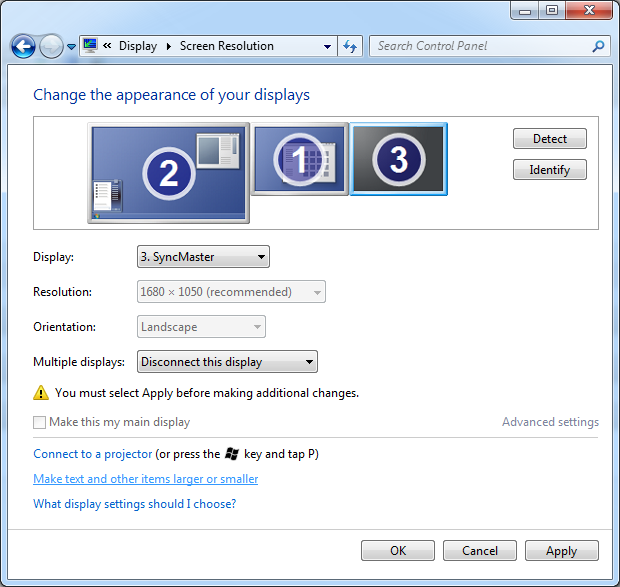 Does anyone know how I can keep the two external monitors DVi and VGA while still also using the touchscreen LCD display? 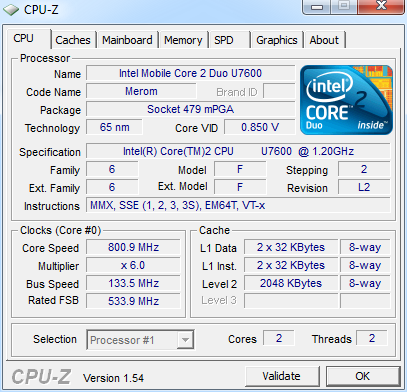 CPU Clock Speed may be locked to 800 mHz instead of maximum 1200 mHZ. Heat/Fan problem? How Many N-trig Driver Problems Are There? 2,3,?? Can’t connect to driver” How common is the issue? Dude, this seems to be broken! My laptop was hibernated and I was out for a few hours. 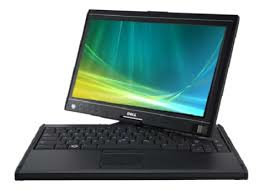 After I returned I simply powered on my Dell Latitude XT. 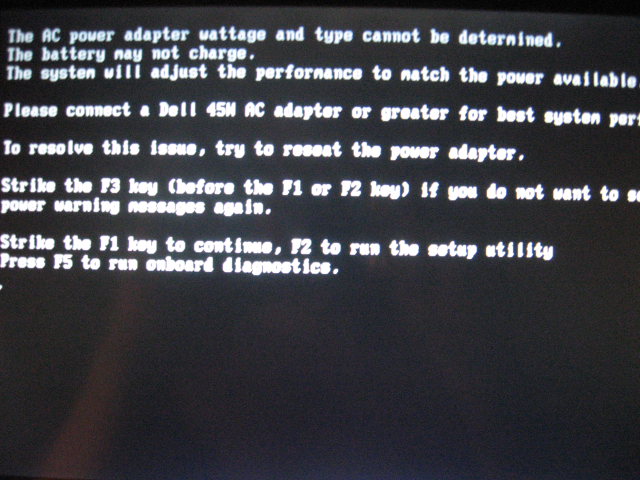 Now the BIOS tells me it wont charge my battery. This is not good at all. After some physical inspection of the AC power adapter and the cord I did not detect any defects. I decided to give it another shot – and no warning this time. I think I will need to replace my 6 months old AC power adapter. The AC power adapter type cannot be determined. Your system will operate slower and the battery will not charge. Please connect a Dell 45W AC adapter or higher for best system operation. Bummer, this new Dell Latitude XT is showing some attitude. It looks like n-trig hardware is plugged into the hardware via USB interface and once you boot inside dock while other USB devices are connected the touchscreen wont load. Update: Read more on Wikipedia. Update: What the hell? Its 2009.07.17 now and I still get the same error! This just isn’t funny anymore.